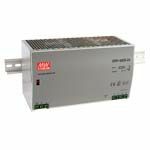 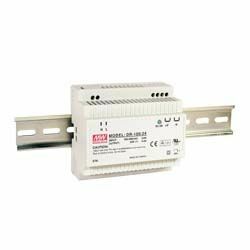 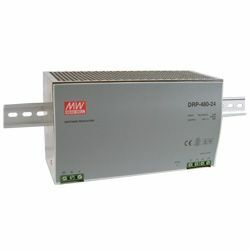 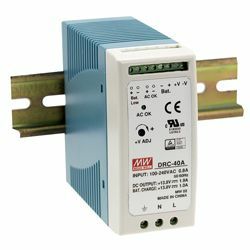 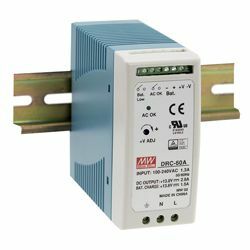 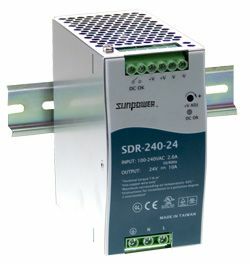 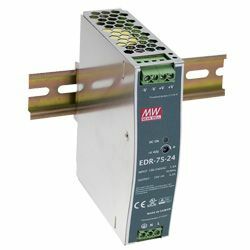 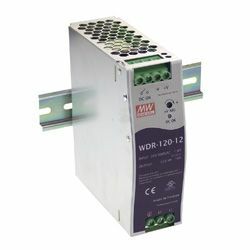 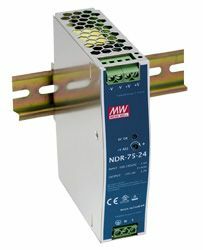 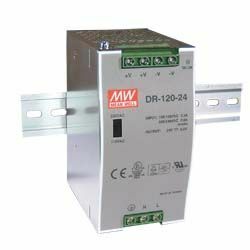 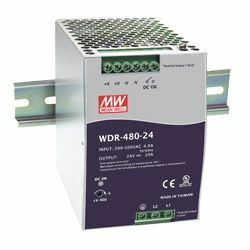 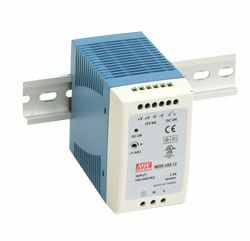 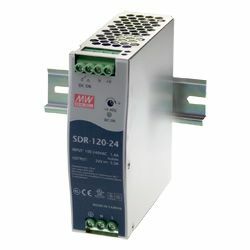 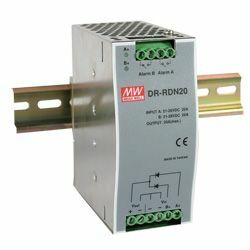 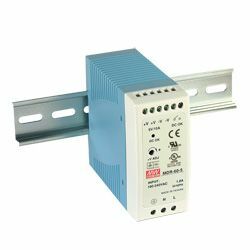 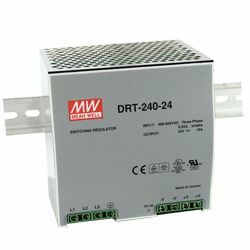 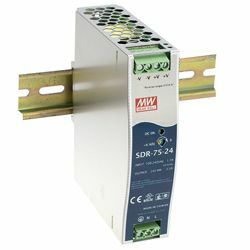 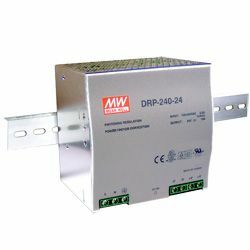 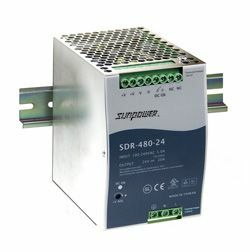 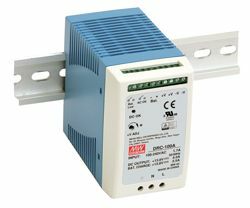 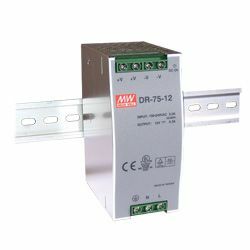 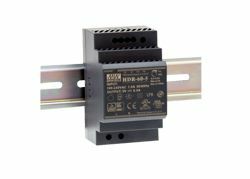 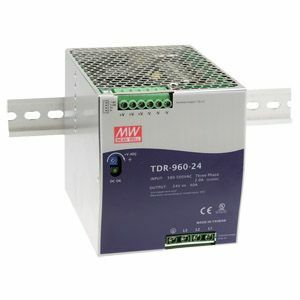 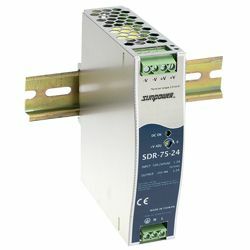 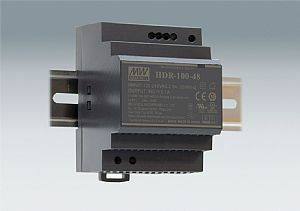 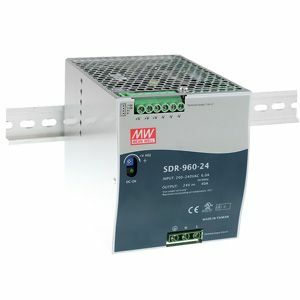 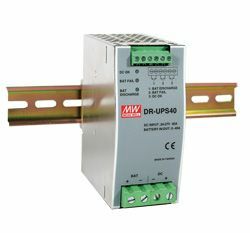 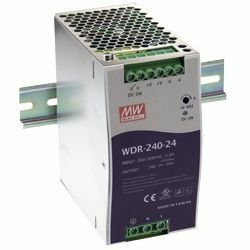 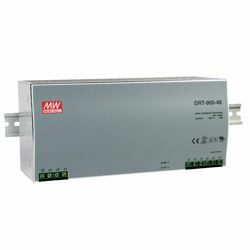 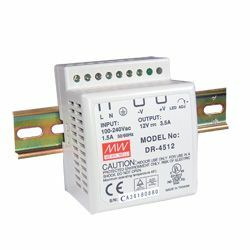 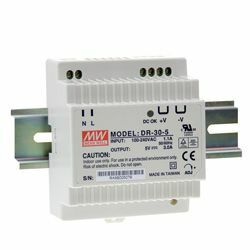 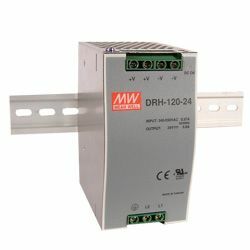 The HDR-15 series is a range of slimline Din Rail power supplies, designed for installation on TS-35/7.5 or TS-35/15 mounting rails. 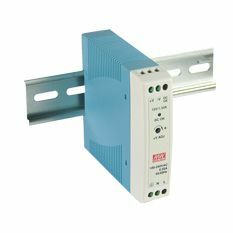 The units offer full range AC input of 85Vac to 264Vac and conforms to EN61000-3-2 European Union harmonic current regulations. 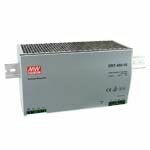 With working efficiency up to 85% the HDR-15 series can operate at an ambient temperature range of -30C to 70C under free air convection. 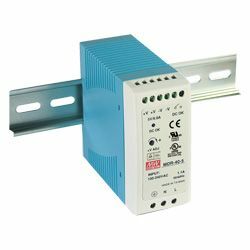 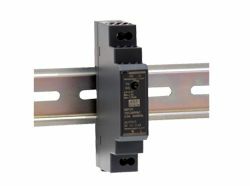 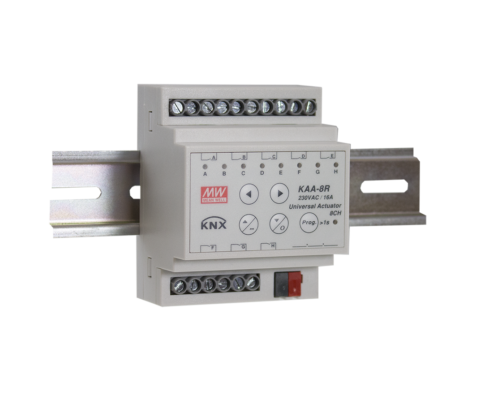 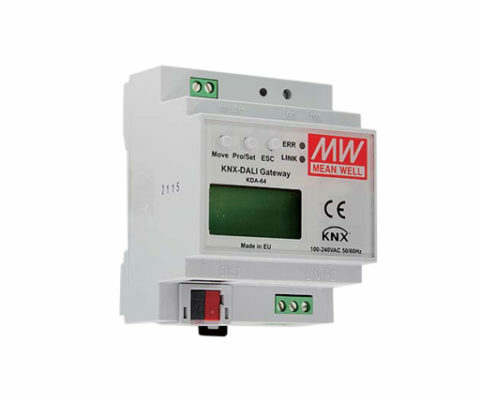 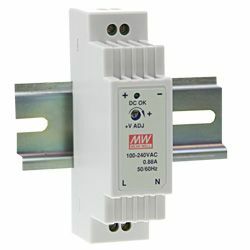 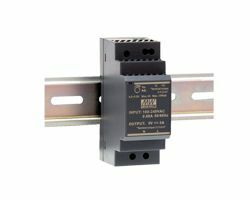 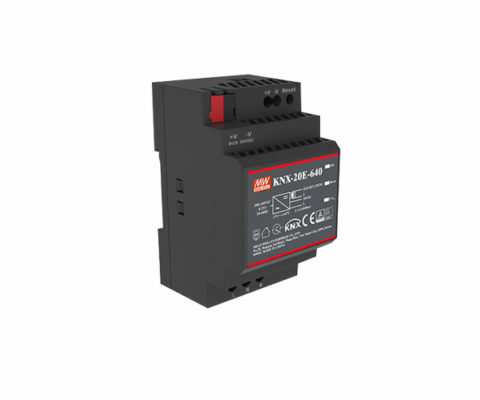 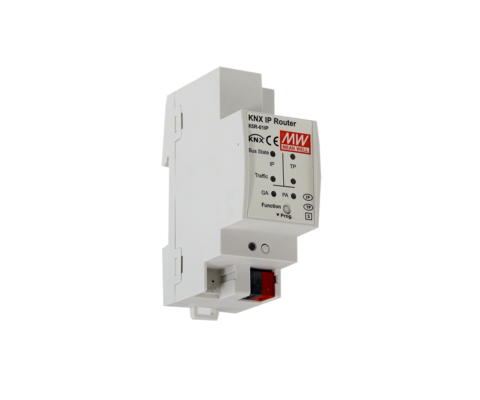 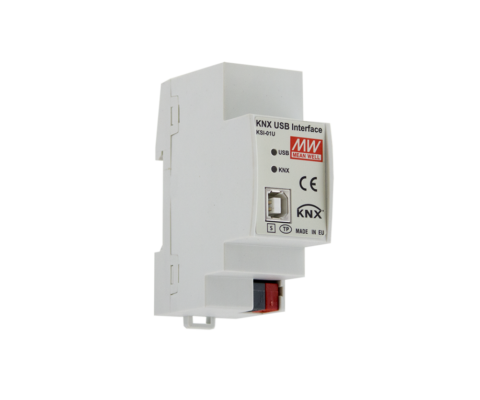 They are equipped with a constant current mode for overload protection fitting various inductive or capacitive applications. 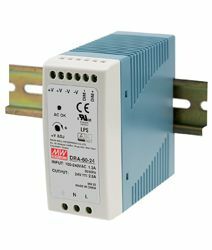 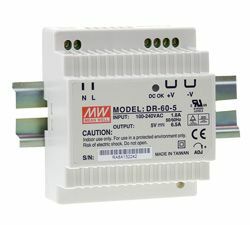 To complete the protection functions and safety certifications the HDR-15 series is approved for home automation and industrial control apparatus to IEC60950-1, UL508, UL60950-1 and EN61558-2-16.